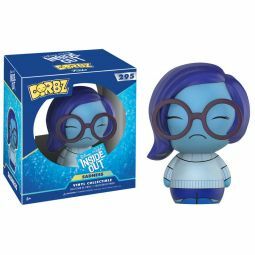 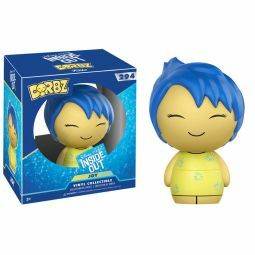 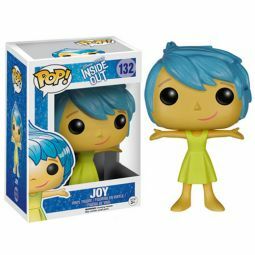 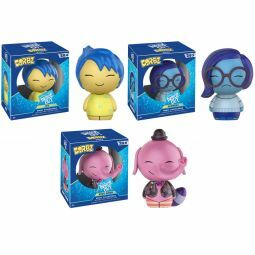 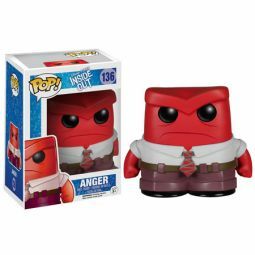 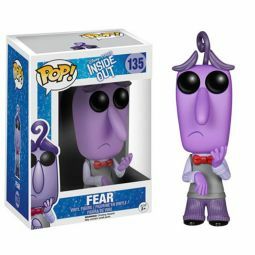 Disney Pixar Inside Out is a new movie for Spring 2015 and we have a bunch of different Funko POP! 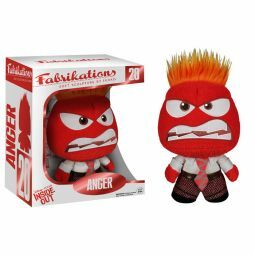 & Fabrikations from the film! 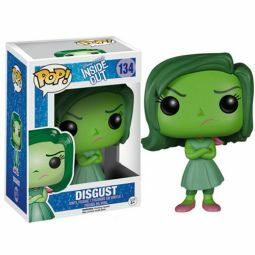 All of the main characters from the movie are represented here including: Joy, Sadness, Disgust, Anger & Fear !